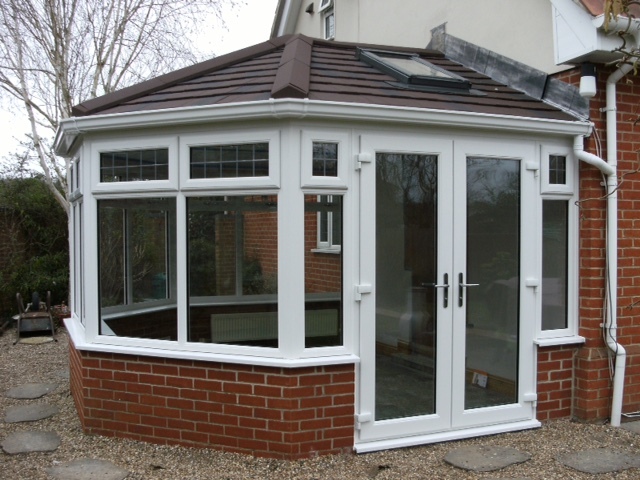 Guardian conservatory roofs are becoming increasingly popular as an alternative to the traditional glass or poly-carbonate options. 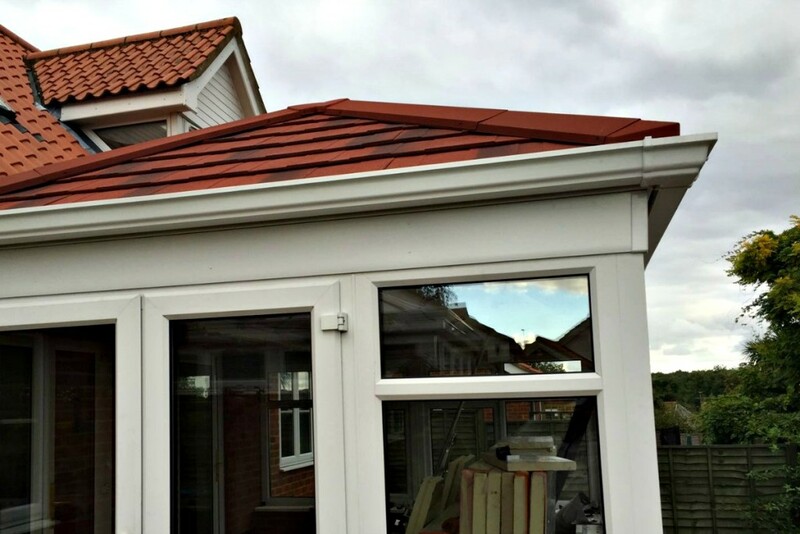 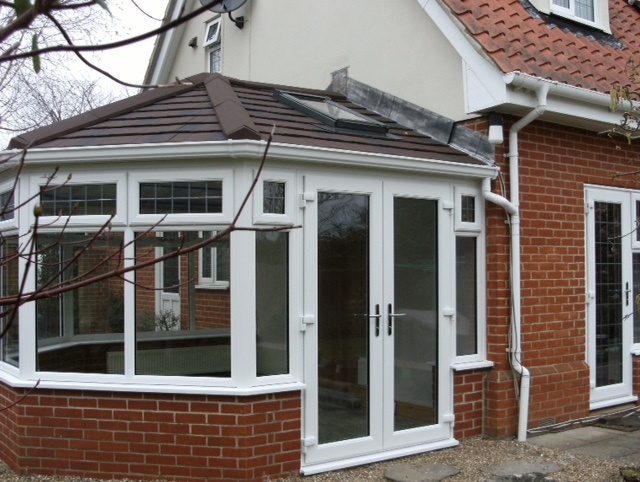 This style of roof not only looks fantastic, but is also designed to help control the temperature of your conservatory – which is an ideal option for our erratic UK weather! 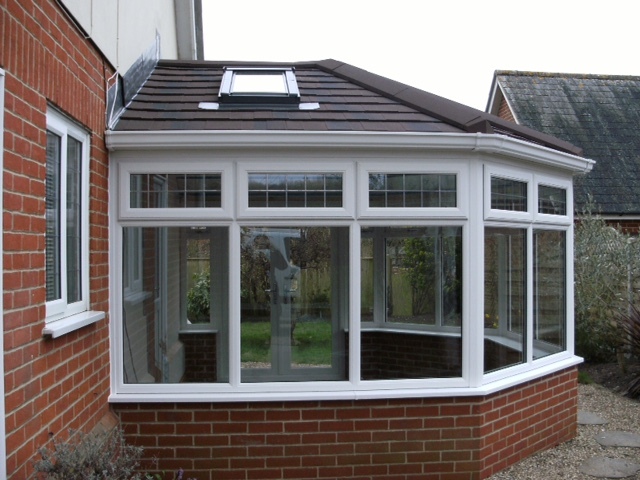 FIS Ipswich is proud to have been selected as an approved Suffolk installer of the sought after Guardian Warm Conservatory Roof. 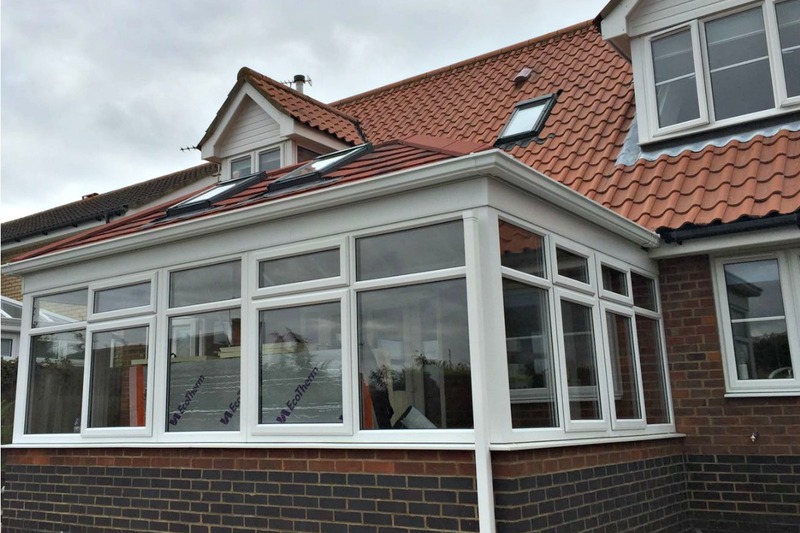 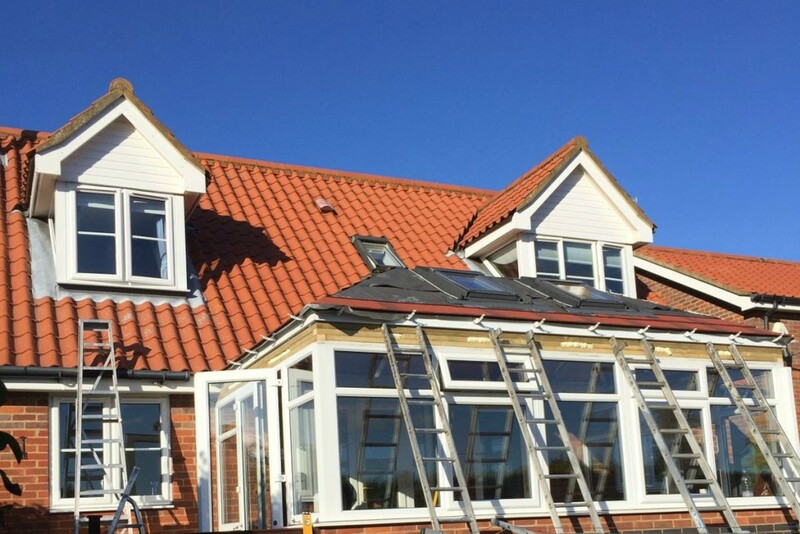 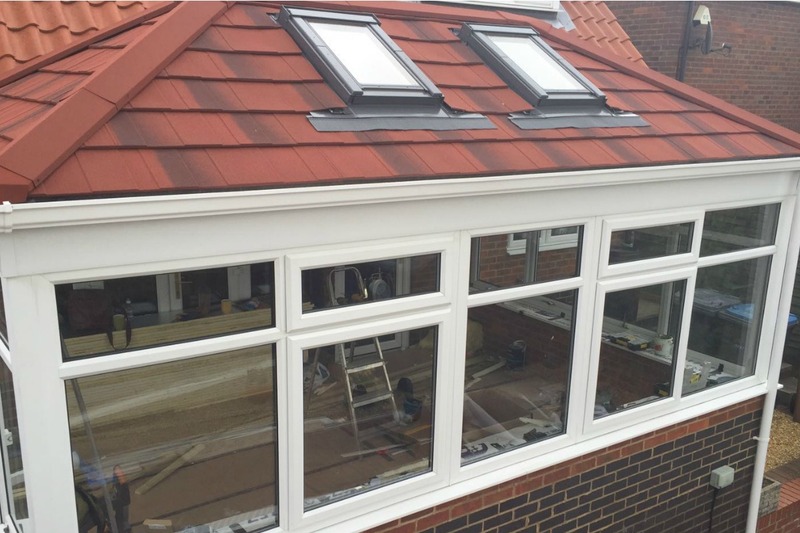 As the UK’s market leader for tiled conservatory roofs, Guardian only selects installers with a reputation for providing a first class, professional installation service. 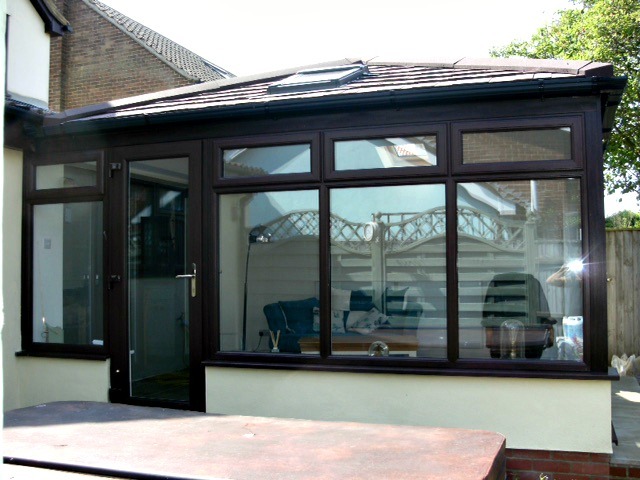 A Guardian insulated roof will transform your conservatory into an inviting, comfortable space that can be used all year round. 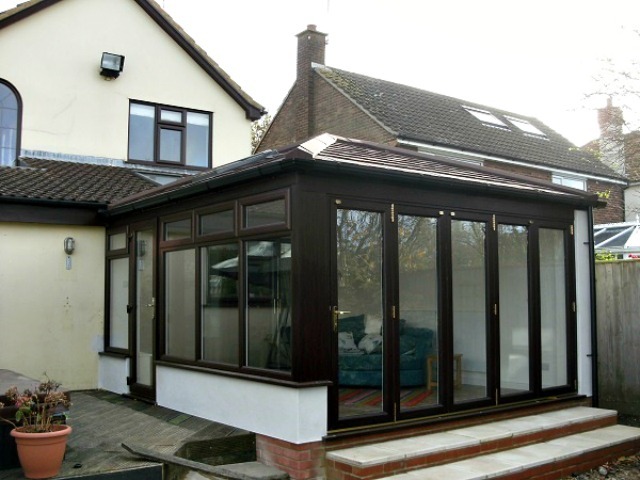 It will stay nice and cool in the hot summer months and cosy and warm throughout the winter. So if you’re looking for a replacement conservatory roof, or considering having a new conservatory built to add some extra space in your home please get in touch! 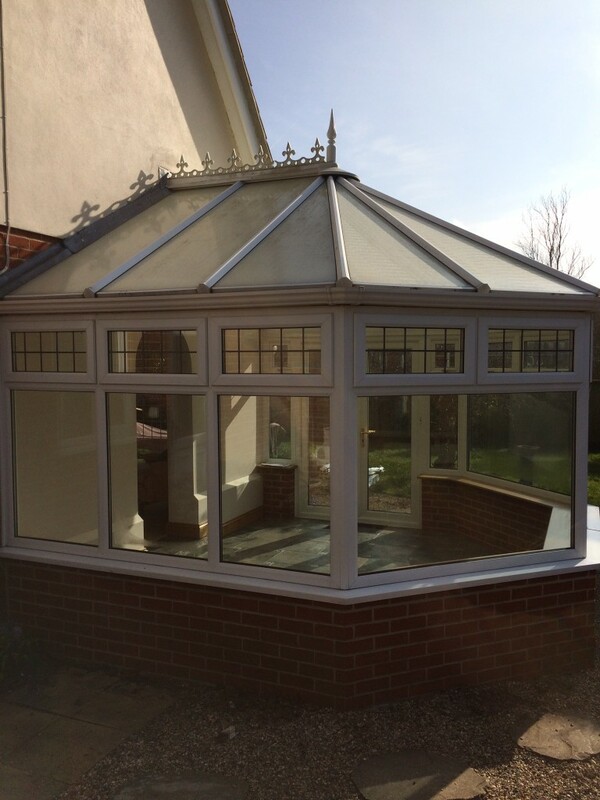 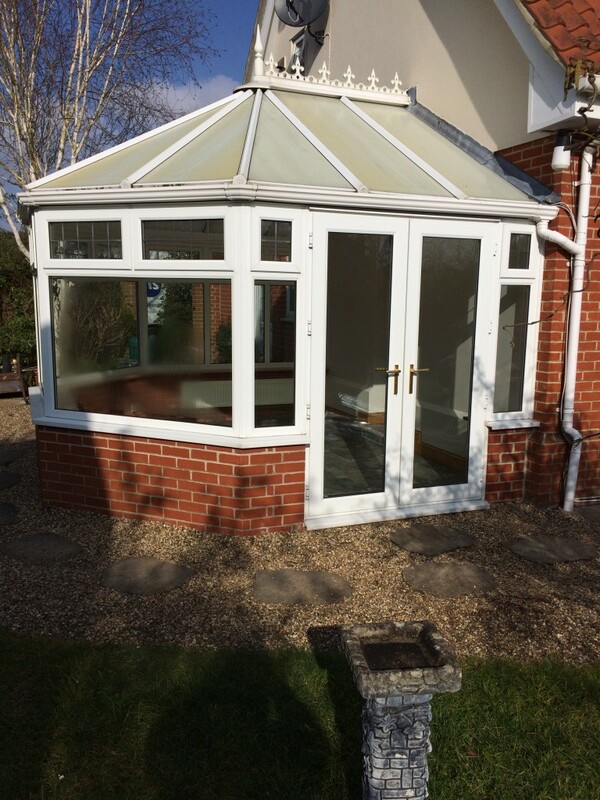 You can call us on 01473 251 757 or pop into our Ipswich showroom to find out more about our conservatories. 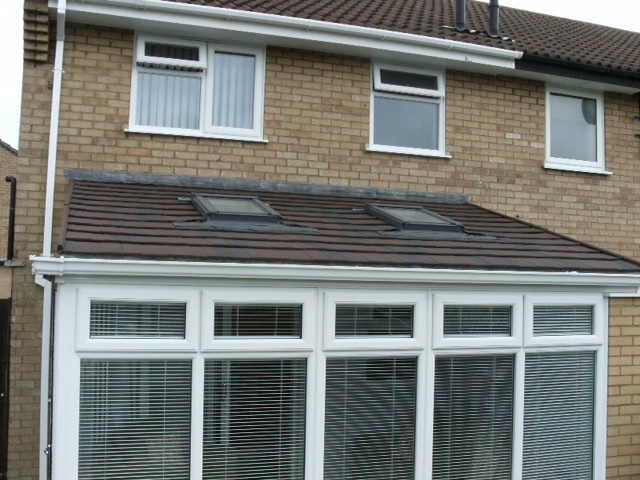 Changing your conservatory roof from standard glass or polycarbonate to a tiled roof can make a huge difference to the look and comfort of your conservatory, so if you think it’s time for a change and would like some more information, please get in touch.